sE Electronics is a manufacturer of microphones, Reflexion Filters®, and studio & live sound accessories. 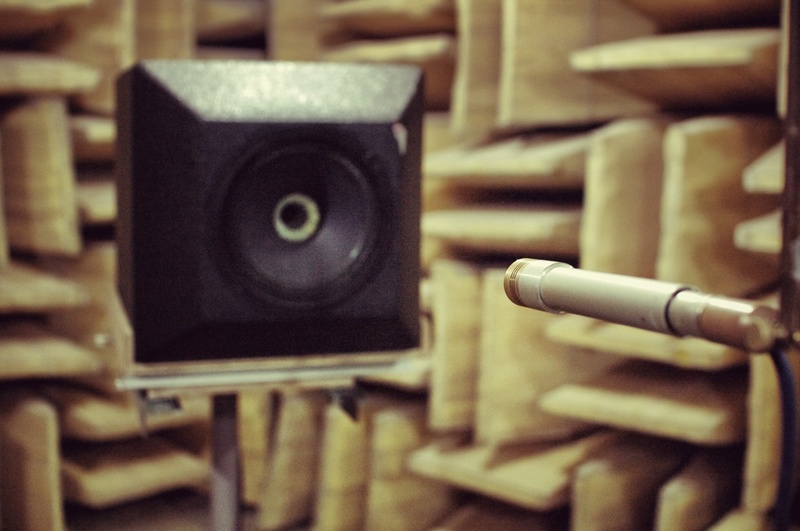 Like the world's most well-known and beloved vintage recording equipment, sE's Reflexion Filters and microphones are designed, developed, manufactured, and strictly tested at their very own factory. Even the condenser mic capsules and ribbon elements are built by hand - almost unheard of for microphones at this price point, but vital for a high-performance microphone. sE is also the first-ever microphone manufacturer to partner with legendary designer Mr. Rupert Neve, to create their highly-acclaimed flagship Rupert Neve Signature Series microphones. Used by pros all over the world. If you value detail, clarity across all frequencies (20Hz to 20kHz and beyond), and fidelity of the highest order, you need a large-diaphragm condenser. Other types of mics can accomplish great things, but nothing beats an LDC for the most pristine, "larger-than-life" capture of a sound source. 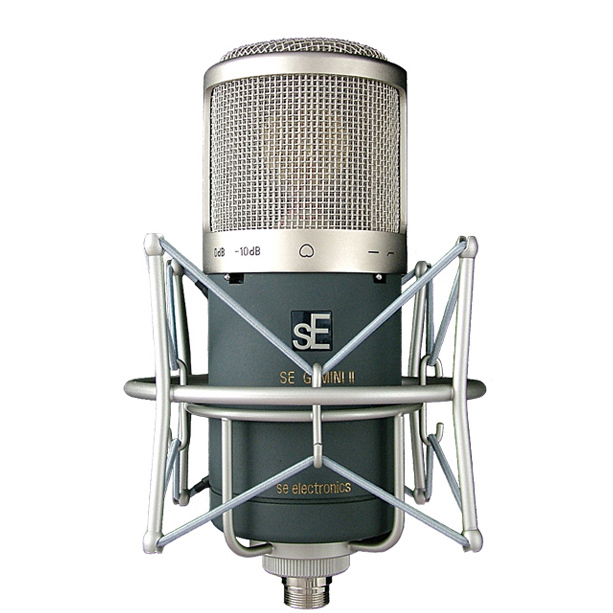 A new flagship tube condenser microphone from sE Electronics and Rupert Neve Designs. 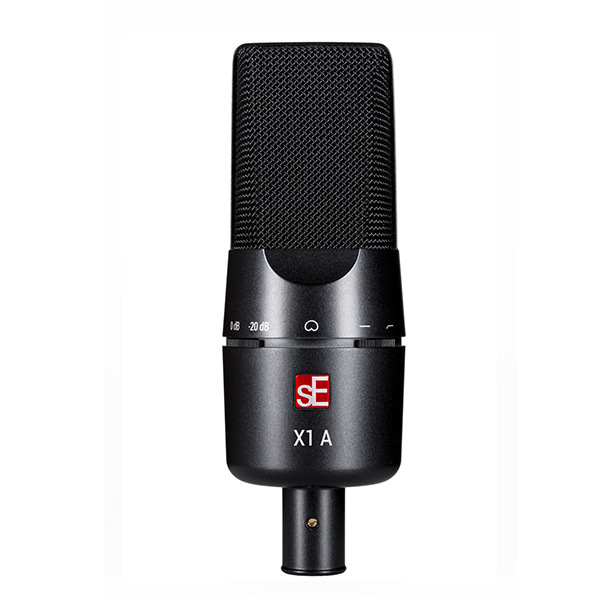 sE's dual-tube cardioid condenser mic for truly massive vocals and instruments. 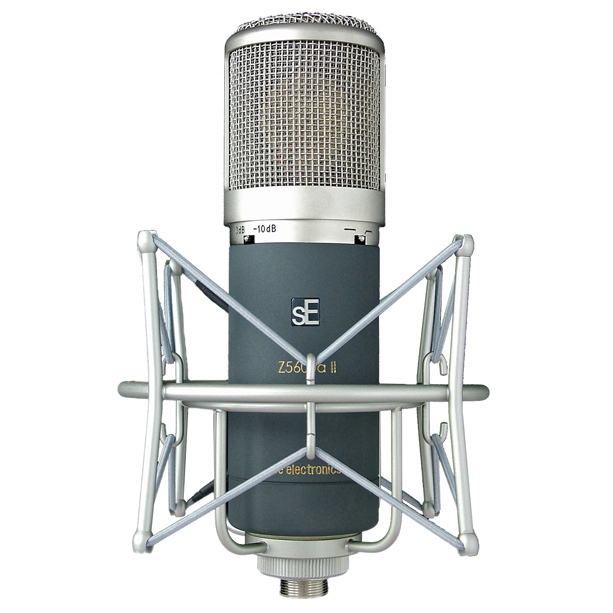 The latest version of sE's best-selling cardioid condenser. From vocals to kick drums, a mic for any budget and application. 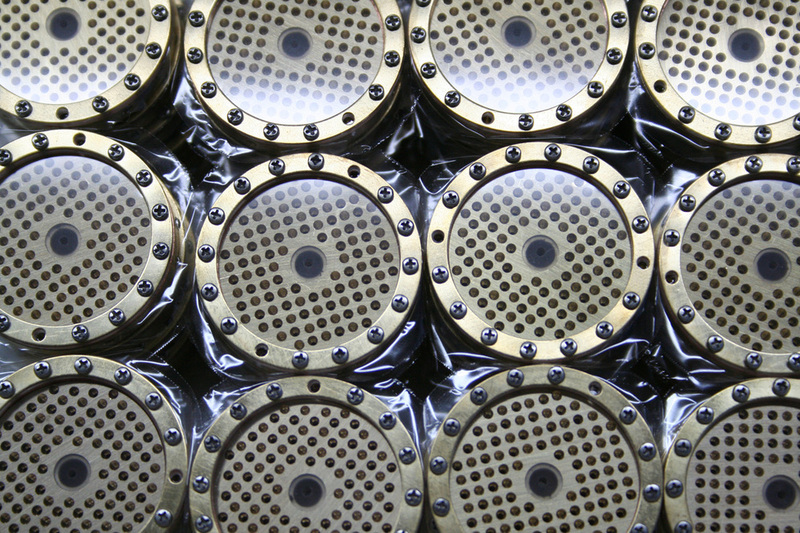 sE's entry-level condenser - with serious pro-level performance. For instrument close-miking, pianos, and drum overheads, a small-diaphragm condenser provides the sharp detail you need for an accurate picture within your soundstage. These capsule diaphragms react much faster than their larger counterparts, lending an unmatched sense of immediacy to transient response - vital for percussive instruments. sE's highest-fidelity SDC, co-designed with Mr. Rupert Neve. Ribbon mics have been around since the early days of radio, and are often used for a thicker, more "vintage" sound. However, with thoroughly modern technologies and materials, sE has developed a range of mics that don't suffer from the lack of high-frequency detail plaguing most ribbons, so you can keep all the ribbon midrange magic without sacrificing your highs. From Mr. Rupert Neve: one of the world's most unique microphones. Both passive and active versions, for raunchy guitars to delicate violins. A rugged, modern ribbon with a distinctly vintage soul. This supercardioid dynamic puts brilliant, rugged, studio-grade vocal sound in the palm of your hand. 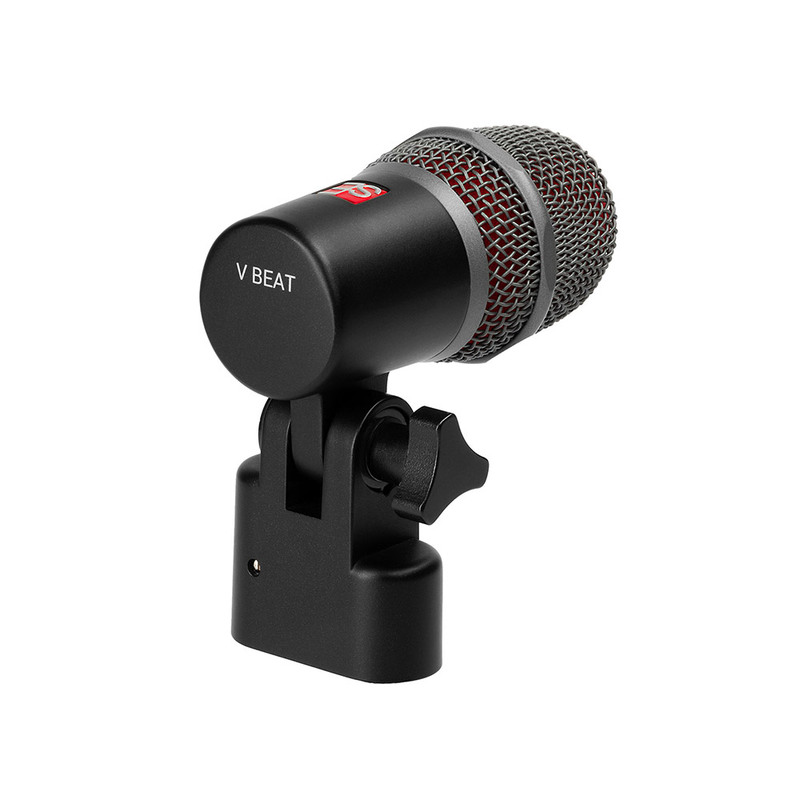 A wireless version of the acclaimed V7 supercardioid capsule, built to fit your favorite Shure® handheld transmitter. A snare / tom mic with effortless sonics, superior isolation, and minimal footprint. A special Billy Gibbons Signature Edition V7, finished in chrome & royal purple. A deep, clear dynamic workhorse for all of your instruments. A versatile, reliable cardioid dynamic for recording & amplifying any source. Sometimes you don't want to hear your room. In 2006, sE released the original Reflexion Filter® and brought studio-quality vocals to bedrooms, garages, and closets for the very first time. Since then, over 100,000 RF Pro, RF-X, SPACE, and the latest guitaRF® filters have found homes all over the world. The ultimate filter for the high-end home studio. A Reflexion Filter for the budget studio. An RF made for double-miking your guitar cabs. sE's microphone accessories are manufactured with the same exacting levels of precision as their mics. 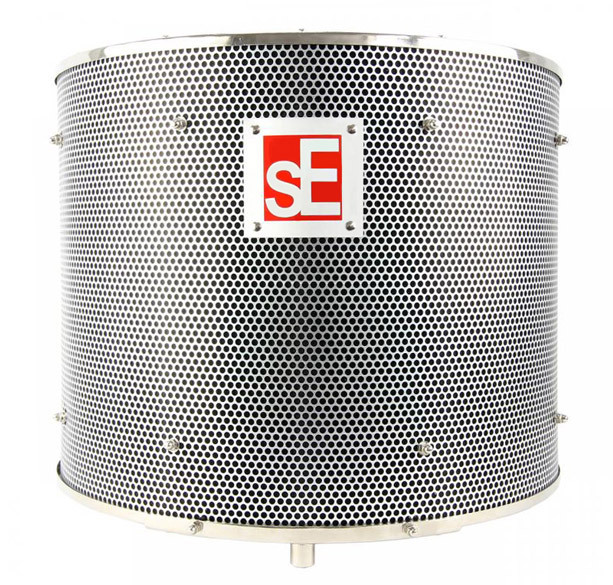 Whether you need more gain for your passive microphones, some extra isolation from a shockmount, a sturdier boom stand, or some add-ons for your Reflexion Filter, sE's accessories are here to help. An inline preamp for explosive levels from all your dynamic or passive ribbon mics. 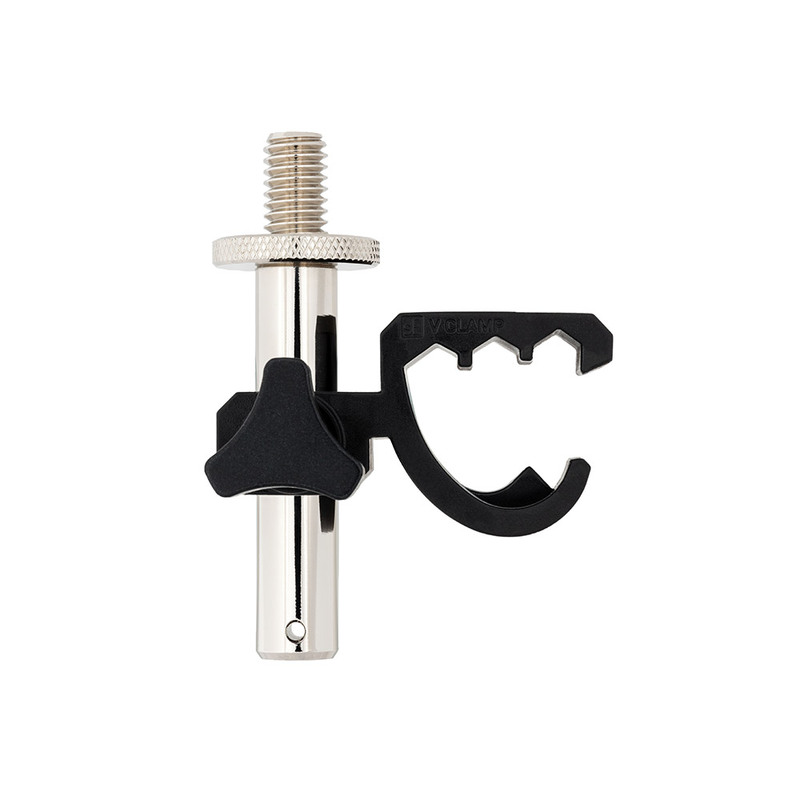 Quick-release shock mount with integrated, adjustable pop shield.